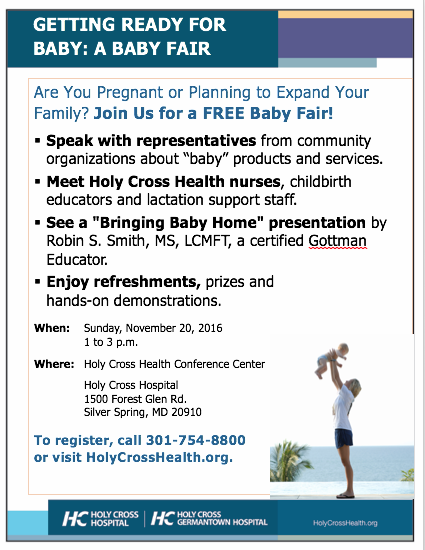 Stop by our table and visit with us on Sunday, November 12th, 2016 at the Getting Ready for Baby: a Baby Fair. 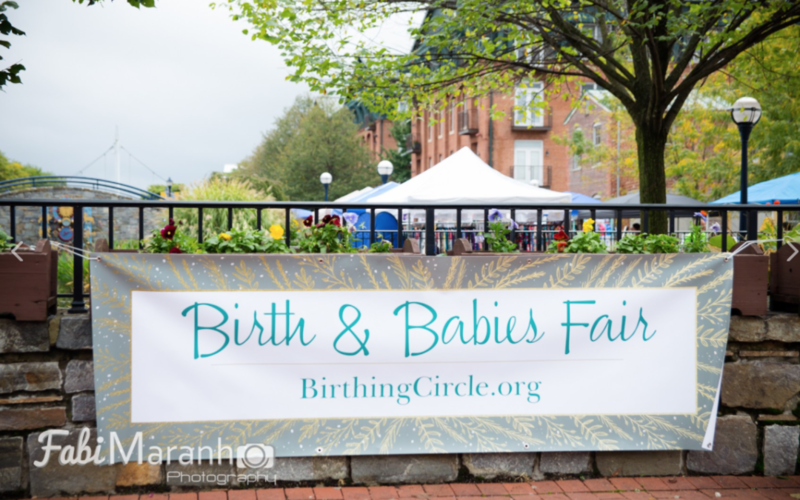 We are so excited to participate in the 2017 Birth & Babies Fair! 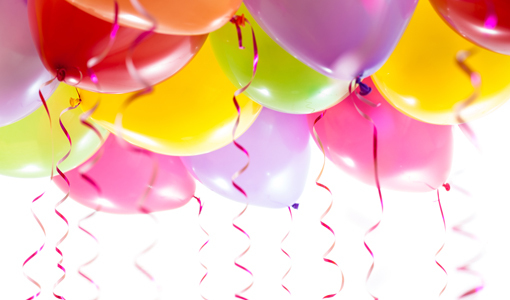 The Fair will take place on October 1, from 12pm-5pm at Carroll Creek Urban Park in downtown Frederick, MD.